Tuesday May 14th & Wednesday May 15th! Join us for two days of Digital Learning & Earning! You'll learn the latest info and steps to take right now to stay on the digital cutting edge. For Atlantic City and South Jersey companies and businesses – Digital has forever changed the way your customers and prospects are consuming media, reacting to advertising, and making purchasing decisions. The South Jersey Leader In Digital Advertising For Small To Mid Size Businesses! Digital Advertising In Atlantic City - Why Equity Digital? 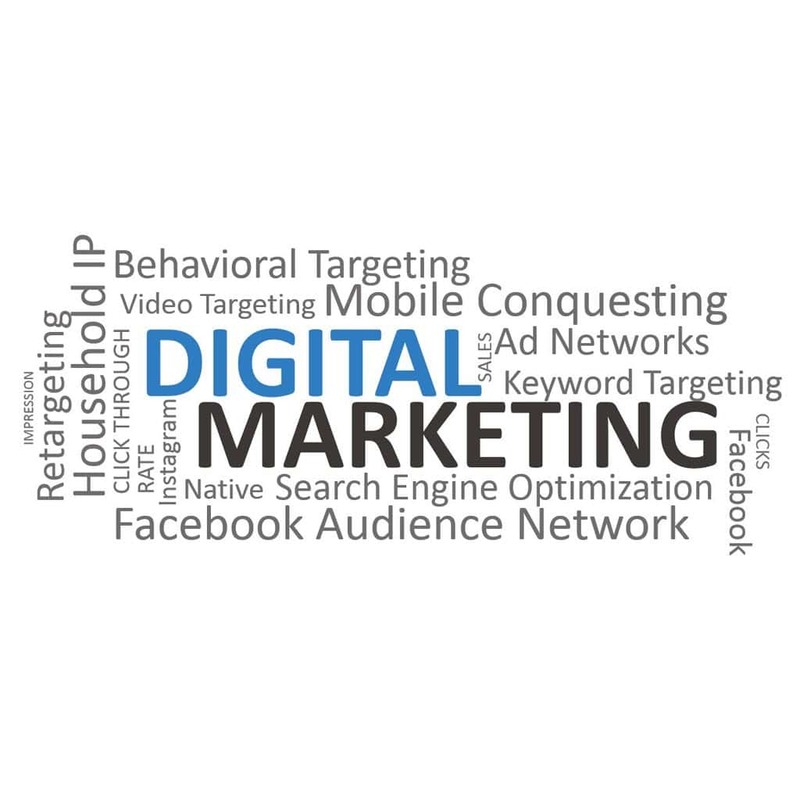 We educate you about digital advertising products and how best to use them for your specific business goals. We don’t ask for your business if we don’t think we can help you.